Thank you very much for your interests in purchasing PowerDVD, the No.1 Blue-ray and media player. With over a 100 million copies sold annually, PowerDVD is the number one choice for media entertainment on PCs and the only player software you need for all your media content and entertainment devices. The new PowerDVD 12 plays all types of media content – movies, videos, photos and music, and brings the best in video and audio technologies to upgrade all your viewing experience to HD and 3D, including streamed content via home network, or, Youtube, Facebook and Flickr pages. 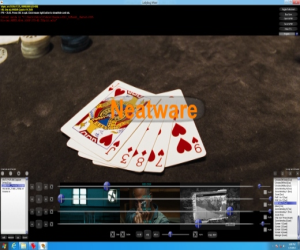 PowerDVD 12 is the ultimate entertainment software you need anywhere at home and on-the-road. 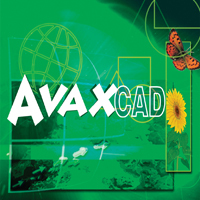 Master your digital universe only with PowerDVD. 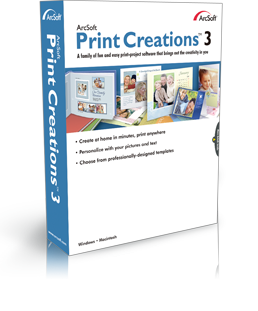 Print Creations offers hundreds of creative templates authored by professional artists. 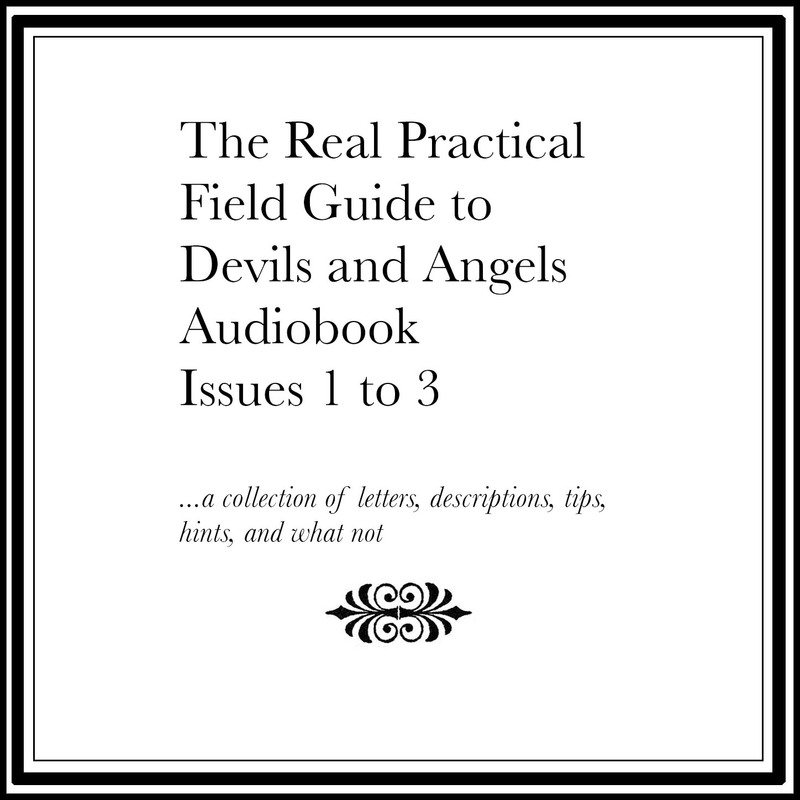 Create greeting cards, scrapbooks, calendars, brochures, posters, photo albums, and more. 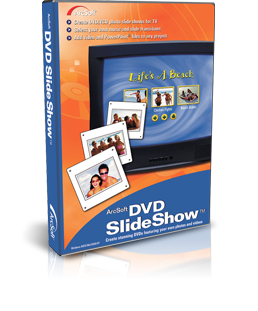 Allow you to import your home videos, photos and PowerPoint files. 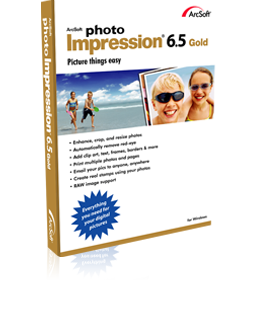 Support almost all the photo formats, available video formats are AVI, MOV, MPG, MEG, MPEG etc. TotalMedia? 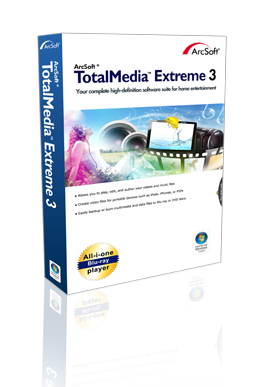 Extreme 3 includes our high performance video playback software, our successful data archiving program, and video creation applications designed specifically for high definition technology?all in one elegant, seamlessly integrated solution. 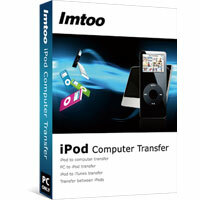 Featuring multiple functions, ImTOO iPod Computer Transfer is a perfect transfer tool among iPod, iPhone and personal computer for iPod users. 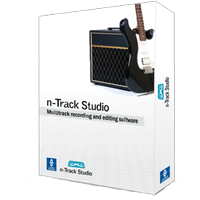 This iPod transfer helps you transfer iPod/iPhone music, video, photos, iPod podcast and TV program to computer local disk, and vice versa.